ICP Protocols are an industry best practice assembly of existing standards, practices, and documentation in order to create the data necessary to enable underwriting or managing of energy performance risk. The ICP Protocol portfolio includes nine protocols to address different building, industry and street lighting project types and size/scope. Project Developers should select the most appropriate and recent version of an ICP Protocol at project inception. If a new version is released while a project is underway, developers can choose to either stay with their current version or move to the new version. The Investor Confidence Project Europe works with the European Technical Forum to develop protocols that are designed to address the range of typical projects found in the European market. Regarding the Building Protocols, ICP Europe defines tertiary as offices, educational buildings, hospitals, hotels, restaurants, sports facilities, wholesale and retail trade services buildings and institutional buildings. 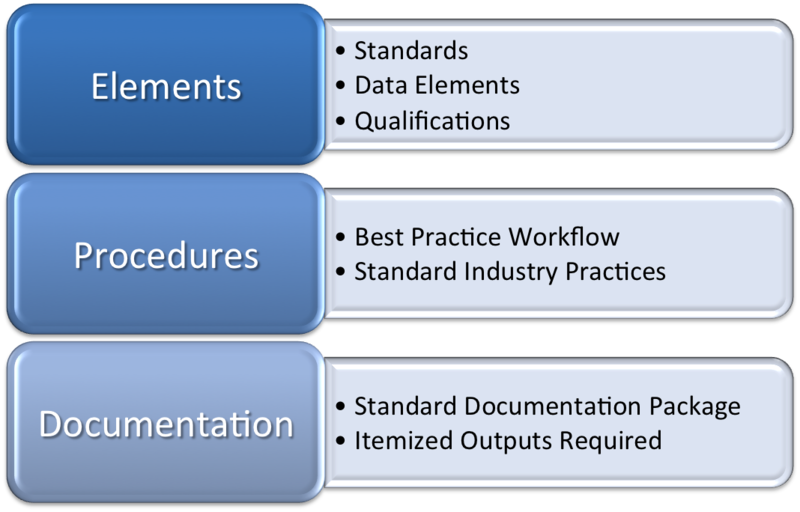 Similar to an appraisal pack in a commercial real estate deal, each defined EPP creates a standard set of documentation that will help standardise project performance underwriting, leading to better data on performance, and a more efficient marketplace with less duplicative engineering and lower transaction costs. The result should be an increase in deal flow and a more transparent and efficient market. This Protocol is designed for large scale tertiary projects that involve whole building retrofits involving multiple measures with interactive effects. This Protocol is designed for large apartment block projects that involve whole building retrofits involving multiple measures with interactive effects. This Protocol is designed for standard apartment block projects that involve whole building retrofits involving multiple measures with interactive effects. This Protocol is designed for targeted apartment block projects that involve building retrofits with only one or a limited set of energy conservation measures, without major interaction between them. See the ICP Protocols in other languages besides English here. This Annex should be read in conjunction with the ICP Europe Building protocols. This document summarises information by country on national standards, guidance documents or sources of information which can be used to support in-country ICP projects. These resources may be used as optional alternative resources to the European or international standards where identified.